As the country reflects on the anniversary of the fall of Lehman Brothers and the subsequent bailouts of major banks, pressure is mounting for financial institutions and companies to more fully disclose their investment risks, especially those risks from climate change. August marked the launch of two webinars presented to the Stakeholder Advisory Group for the new standards for Product and Scope 3 Greenhouse Gas Accounting and Reporting. The two-hour webinar was conducted for stakeholders in Europe and North America on August 6th and for stakeholders in Asia on August 27th. The webinars provided an overview of the standards’ development process to date, a review of the initial recommendations, and details of the upcoming comment process on the draft standards. The Steering Committee of the GHG Protocol’s Product and Supply Chain Initiative recently gathered at the offices of the WBCSD in Geneva, Switzerland to review early drafts of two new GHG Protocol standards and make recommendations on the direction of the initiative. Dr. Jonathan Pershing today becomes the new Deputy Special Envoy for Climate Change under U.S. Secretary of State Hillary Clinton. Pershing will work alongside U.S. Special Envoy for Climate Change Todd Stern, who was appointed by Clinton on January 26 as President Barack Obama's lead climate negotiator. 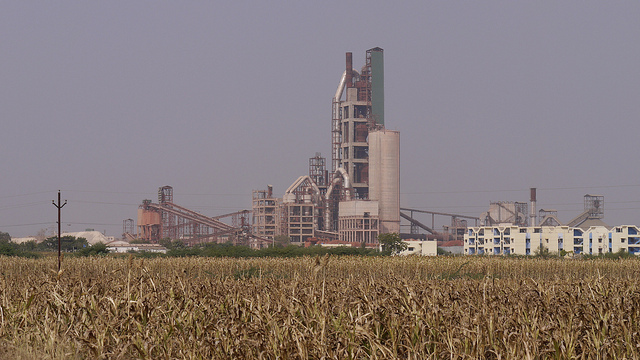 In July, the largest 42 cement companies in China will take further steps to measure and manage their GHG emissions. These companies produce approximately 400 million metric tons of cement per year, accounting for over 30% of Chinese cement production. Cement production is a major source of carbon dioxide emissions, accounting for five percent of the global total. EPA is creating a nationwide database of greenhouse gas emissions, an important first step on the path to reducing U.S. emissions. The plan would require 13,000 facilities to report their emissions. A new collaboration launches to develop standards for measuring and managing GHG emissions throughout the product life cycle and across the entire corporate value chain. The group is the GHG Protocol’s Product and Supply Chain Initiative, convened under the GHG Protocol. The project’s Steering Committee and technical working groups launched in September, in a series of meetings in Washington, DC and London, involving over 100 participants. WRI participated in the annual 2008 Net Impact Conference, held at the Wharton School of Business in Philadelphia on November 15th. GHG Protocol joined a panel for the three-hour OpenEco Energy Camp Saturday morning session, sponsored by Sun Microsystems. The session centered around Sun’s global online-community OpenEco.org, that provides free tools to help participants measure, track, and compare energy and greenhouse gas (GHG) performance. The month of October saw the CD-release of the final version of the India program guide by the Indian Prime Minister’s Special Envoy on Climate Change, Mr Shyam Saran. In his remarks, Mr Saran emphasized the importance of businesses taking the initiative to deal with climate change and encouraged public-private partnerships. The guide provides guidance and examples to assist companies in accounting for, quantification and tracking of their greenhouse gas emissions using internationally accepted Greenhouse Gas Protocol Corporate Standard. Accounting for 89 percent of end-use electricity consumption, buildings are the focus of a new ‘Carbon Audit’ campaign aimed to tackle climate change in Hong Kong. On July 24, Hong Kong’s ‘Guidelines to Account for and Report on Greenhouse Gas Emissions and Removals for buildings (Commercial, Residential or Institutional Purpose) in Hong Kong’ based on the WRI-WBCSD GHG Protocol was launched in a ceremony attended by 37 major organizations, including all of Hong Kong’s major property developers, as well as media. 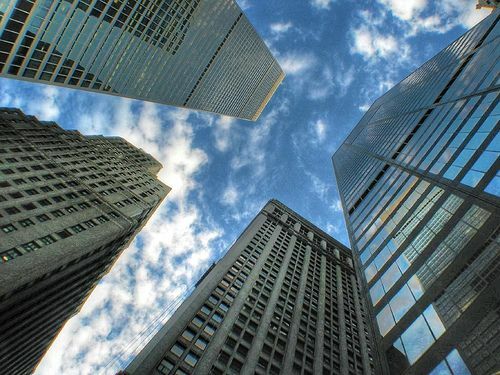 The Climate Registry has finalized its General Reporting Protocol, which provides a consistent framework for companies and organizations across North America to measure and publicly report their Greenhouse Gas emissions. To date, the Climate Registry has the participation of over 250 reporting organizations, including WRI. 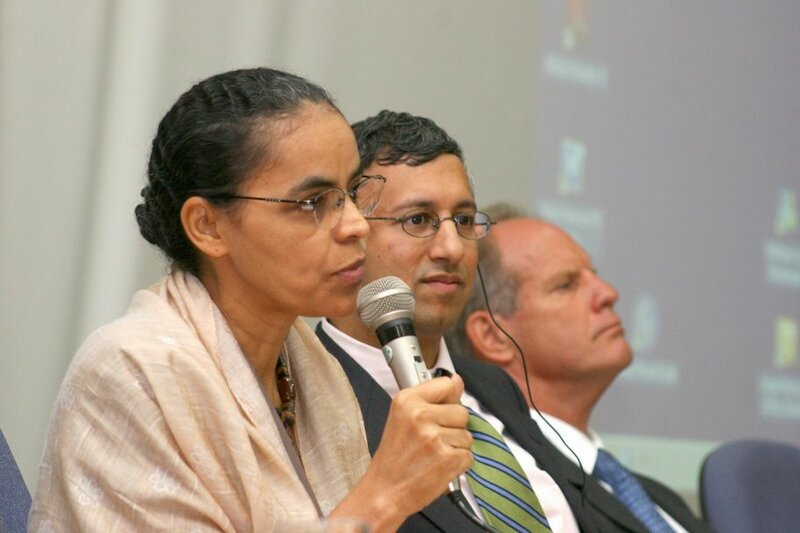 Indian Industry Initiates GHG Inventorization Program with WRI and U.S.
Close on the heels of a new GHG program in Brazil, the Indian industry launched a national-level GHG Inventorization Program in Delhi, India, on May 28, 2008. Under the program, corporations will measure and manage their GHG emissions based on internationally recognized standards and monitor their progress towards voluntary reduction goals. The India GHG Inventory Program is a partnership between the Confederation of Indian Industry (CII), the US EPA, and the World Resources Institute. Over the last few months, the GHG Protocol has been planning new guidelines for product life-cycle emissions and corporate-level scope 3 emissions. The World Resources Institute and the World Business Council for Sustainable Development are in the process of convening a global stakeholder process to develop these standards. Last month, Chinese cement companies took the first steps towards measuring and managing CO2 emissions across the entire cement sector. Cement production is a major source of carbon dioxide emissions: five percent of the global total. And China's cement sector all by itself accounts for 45 percent of global cement production. The GHG Protocol announced three new developments to promote the scale-up of GHG accounting and reporting at a COP-13 side event on December 7 in Bali, Indonesia. In late February, WRI is publishing a policy brief called “Designing a U.S.